2018 Arnold Sports Festival Europe Champion Michal Križo Križánek! Tune in to Watch the 30th Anniversary of the Arnold Sports Festival! 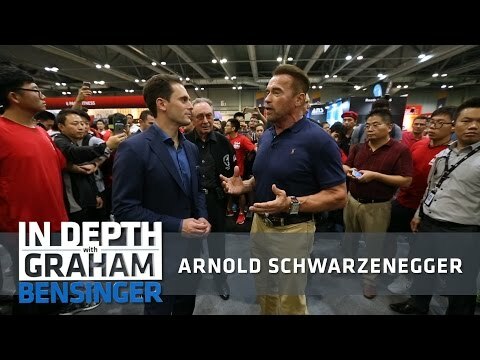 The Arnold Sports Festival Europe has been a great success. Congrats to our champions!